LoLA – Lots of Lovely Art aims to support creativity in children through art. The sad decline of art education in schools has motivated LoLA to organise out-of-hours art clubs, pop-up workshops, art-themed birthday parties and, for younger kids, its own special Toddlerart groups. After 12 years experience teaching art to children aged from 18 months to 12 years, in classes and in workshops, LoLA has become a hub of knowledge and experience in bringing art and culture to the young. Projects range from printmaking to papier mache, from Matisse to Christmas decorations. Today, LoLA offers an exciting subscription service for artist-inspired projects at home. 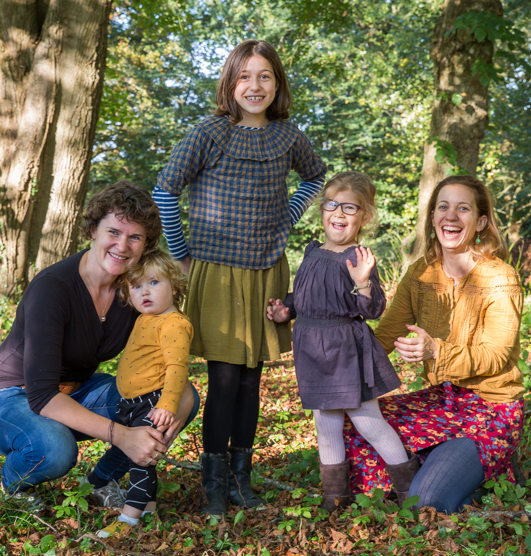 Alara and Selina, the founders of Lots of Lovely Art, are creative mamas…and sisters-in-law. Alara studied Islamic Art and Archaeology at Worcester College, Oxford. From there she went on to work in museums and on art books before she started teaching art privately and in schools. In 2005 she opened an art studio space in Istanbul (the first LoLA) which influenced the creative lives of hundreds of children. In 2017 she moved with her family back to the UK. Selina studied first at Central Saint Martins and then at The Royal College of Art. She has been a successful graphic designer, both in studios and freelance, for the past 12 years, and has collaborated regularly with LoLA in the past. She helped design the brand and the website, as well as being an invaluable source of new ideas. Both Alara and Selina feel passionate about the arts and art education. They want to reach as many children as possible in the belief that process-based, artist-inspired experiences are an important way for children to develop problem-solving skills, analytical thinking, self-confidence and to have fun! “Our at-home art projects just became a whole lot more appealing. 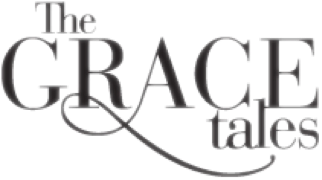 Bring it on.” says Amy Malpass Hahn from The Grace Tales. Red Magazine’s own Sarah Tomczak recommended LoLA boxes in her editorial. 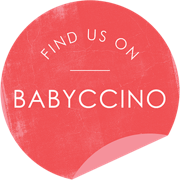 Recommended as one of their favourite Arts & Crafts activites, LoLA boxes can be found on Babyccino’s top craft list. Exciting partnership with our friends at The Little Grand Tour, who we are collaborating with on our Tactile Texture box and van Gogh project! We’ve happily partnered with some wonderful like-minded creative companies. 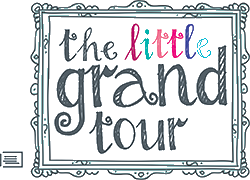 We are delighted to be partnering with The Little Grand Tour! 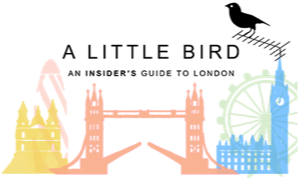 The wonderful Isabel creates engaging tours around art galleries and museums in London. Through a combination of listening, interaction and creativity, the tours are specifically designed for children aged 6-12 and their individual needs. 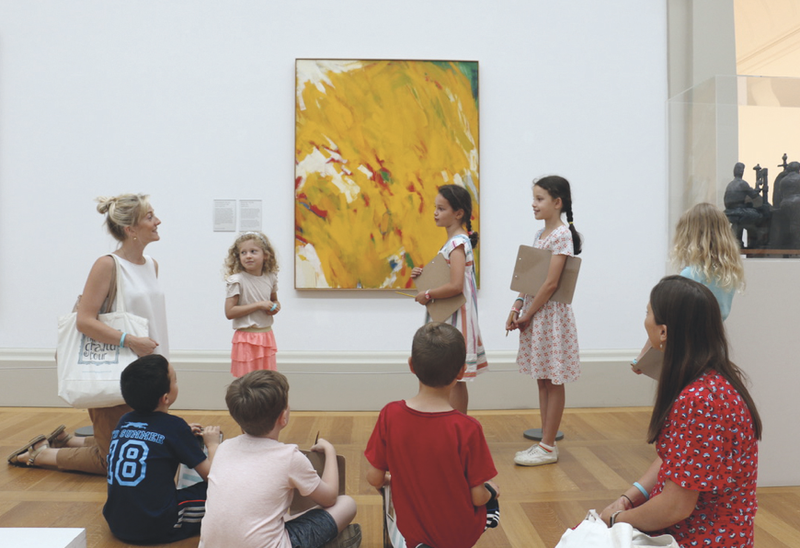 The Little Grand Tour enlists the help of fabulous ‘art wizards’ who engage children with carefully chosen artworks, many of which often tie in with artists featured in LoLA Boxes. Each tour includes a cafe & postcard pit-stop. Parents/ guardians can enjoy free time either in the gallery or nearby. The drop-off and pick-up is at a set location – usually near the entrance to the museum.